Which is Zurich’s hottest summer drink this year? Like Aperol Spritz two years ago or Hugo last year, Lillet from France is the thing to drink this summer! 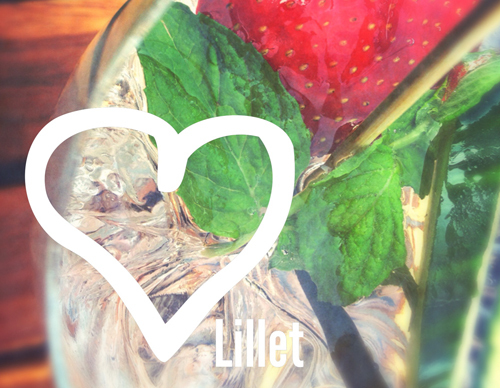 You can enjoy a Lillet in different kinds of combinations: as Lillet Blanc with Tonic Water = Lillet Vive, or as Lillet Rosé with Lemonade = Lillet Citrosé. It’s served with cucumber, strawberry and mint leaves and very refreshing! Another favourite is Pimms from England. Get it with ginger ale and cucumber and you’ll have the perfect cooler for warm summer nights. Drink Lillet & Pimms @many bars in town, just ask! Find some of our favourite bars here or here.